Australian National Swim Team Coach Alan Thompson has resigned from his position as an apparent result of a disagreement over team management. Thompson has been on leave since December as the result of a Swimming Australia investigation into allegations made in December. 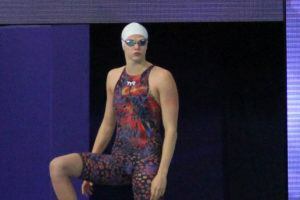 The incident in question is reported to have taken place at the annual swimming coaches and teachers conference at a Gold Coast hotel in 2007. 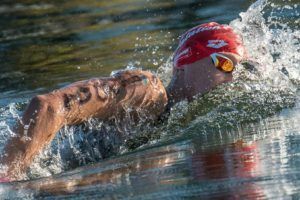 Both Thompson and Swim Australia have made it clear that the resignation is not related to these allegations, and Swimming Australia CEO Kevin Neil has said that the allegations were not of a criminal nature. Thompson was named the Head Coach of the Australian National Team in 2005, and also took over duties as High Performance Manager in 2006. 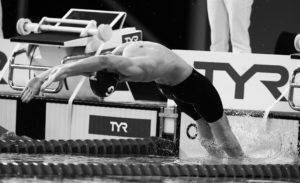 The rift stems from Swimming Australia’s decision to split these two duties up into 2 separate positions, which Thompson believes would be detrimental to the program. Leigh Nugent has been named the interim head coach, with David Crocker being named the Interim General Manager for High Performance while Swimming Australia conducts a worldwide search for Thompson’s replacement. Thompson will now spend his time focusing on “business interests” in Sydney.